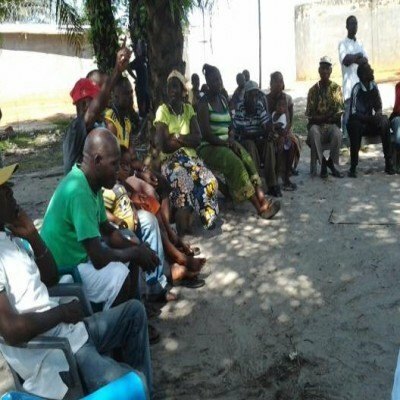 As the Liberia outbreak began to ebb in early 2015, AJWS recognized an emerging, urgent need to assist the thousands of people who have been deeply traumatized by Ebola—especially survivors and those who lost loved ones. The recent reports of three new Ebola cases in Liberia—including a woman who died on March 31—remind us of the difficulty of fully eradicating the virus from West Africa. They also remind us of the human impact of Ebola, which has killed over 11,000 people in Liberia, Guinea and Sierra Leone since December 2013. 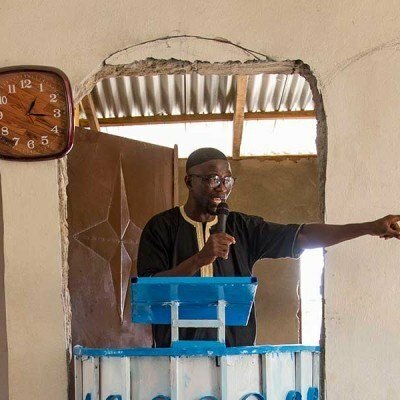 This photo essay offers a look at how the National Imam Council of Liberia (NICOL) mobilized imams around the country to educate Liberians about Ebola and how to protect themselves from it. 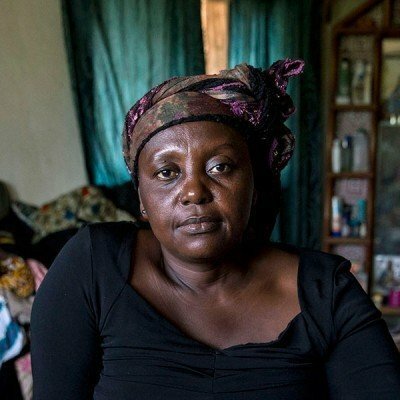 In June 2014, a well-known doctor in Banjor, a community near the Liberian capital of Monrovia, died suddenly of a mysterious illness. A devout Muslim, the doctor was buried in the traditional way: imams washed and blessed his body then carried it to a site near the local mosque for burial. 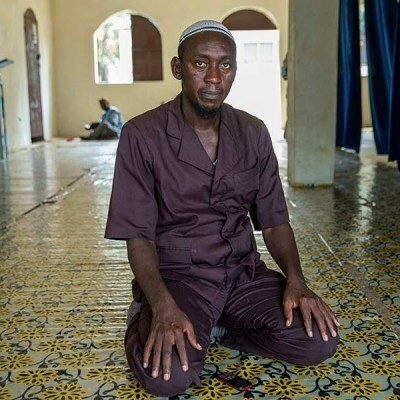 Within days, all five of the imams who bathed the doctor’s body were dead. One by one, those who came into contact with them also fell ill—and one by one, they died. In a country where malaria, typhoid and a slew of other sicknesses kill thousands of people each year, it was difficult to determine what was happening. But one thing was abundantly clear: something was killing people in Banjor at an alarming rate, and Muslims were getting hit the hardest.